Please note that the prices displayed on this website do NOT include VAT except where indicated. We're not just a new parts supplier, we have a good stock of used parts too! Please enquire by phone or email for used D Model parts. Did you know we have a workshop and bodyshop too? LEFT or RIGHT are as if you were sitting in the car facing forward (Left = UK nearside / Right = UK offside). Air filter and hoses, engine breather hoses, injection air hoses, inlet manifold etc. Seals, plugs, grommets, mudflaps etc. Pallas and Non Pallas trims and side mouldings, sill covers etc. All parts between the bulkhead and rear axle line. Clutch plate, pressure plate, thrust bearing, clutch linkage etc. Radiator, water pump, fan belts, hoses etc. Wheel bearings, ball joints etc. Fuel injectors and seals, air ducts etc. Gaskets and oil seals etc. Spheres, gaiters, cylinder seals, pushrods, bumpstops etc. 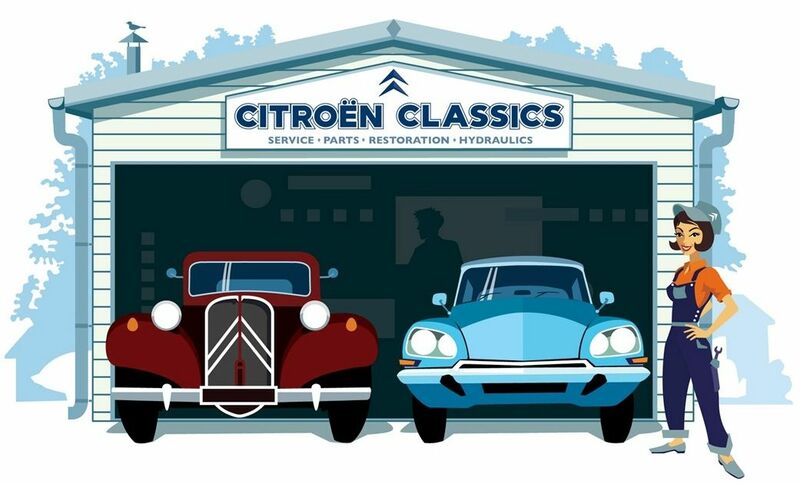 2CV, Dyane, Mehari, Ami etc. Discs, pads, cables, hoses, seals etc. Nuts, bolts, screws, washers, hose clamps etc. Engine oil, gearbox oil, coolant, hydraulic fluid etc. Engine bay stickers as well as stickers found elsewhere on your car. Oils and fluids, Fasteners, Bulbs, Stickers etc. Indicator lamp complete. D Safari rear, H van front and rear, Mehari / 2CV etc. 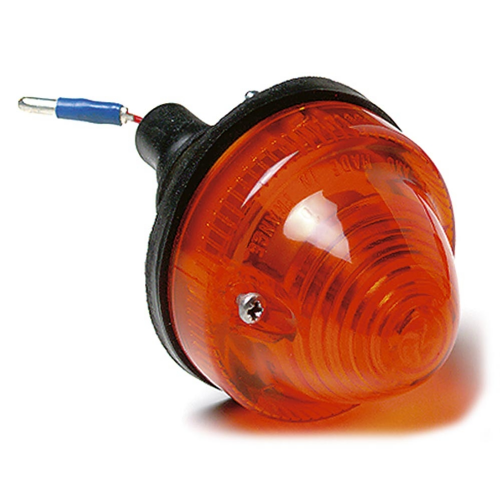 Bulb, 12V 21W - for indicators and brake lights etc.